Welcome to AVIATIONBUFF PHOTOGRAPHY - Images of Flight. If you are a fan of aviation and airplanes, you have found the right place! We have compiled a huge collection of aircraft fine-art images, including military jets, classic warbirds, airshow action and almost everything else with wings. We have a special appreciation for black and white aviation photos. Are you looking for a print or image for your home, office or hangar? Browse through our aviation fine-art galleries or search for images by aircraft type, airshow name or year. We have thousands of images to choose from. Need to find something fast? 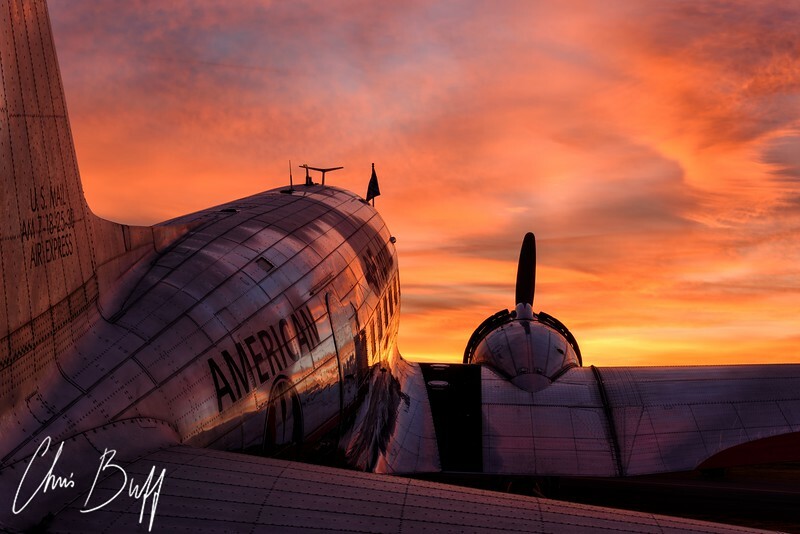 Check out our Aviation Print Gift Gallery. Love black and white? Visit the Black and White Aviation Fine Art or Aviation in Black and White galleries. We even offer custom framed prints and awesome aviation themed gifts. If you can't find what you are looking for, please contact us. Popular Galleries - Find the Perfect Print!